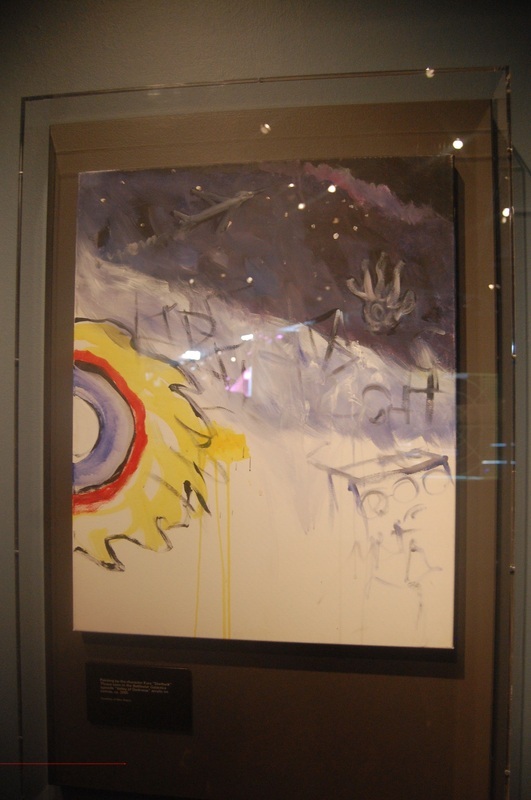 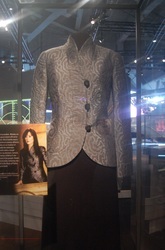 The Experience Music Project is dedicated to the exploration of music, science fiction and popular culture. 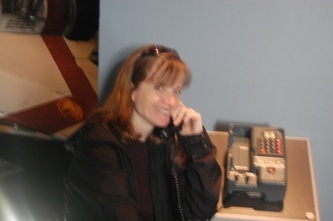 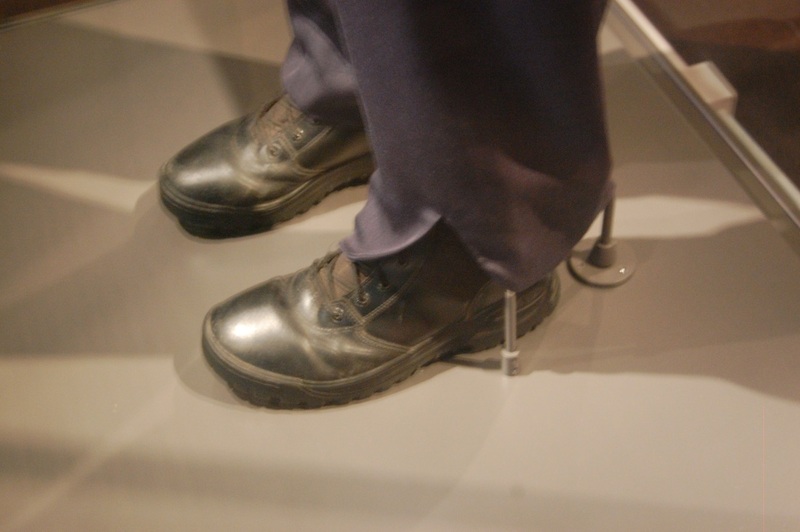 The Museum is located in the heart of Seattle, below the famous Space Needle. 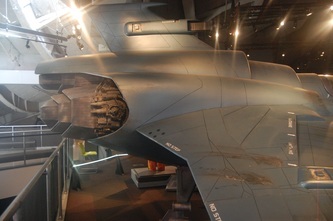 It was opened in 2000 by Microsoft co-founder Paul Allen. 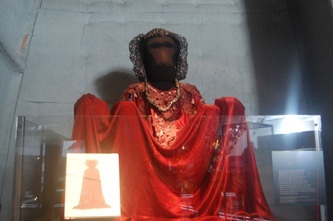 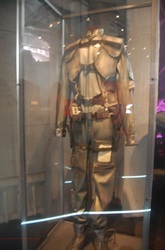 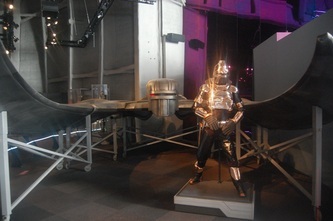 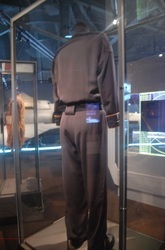 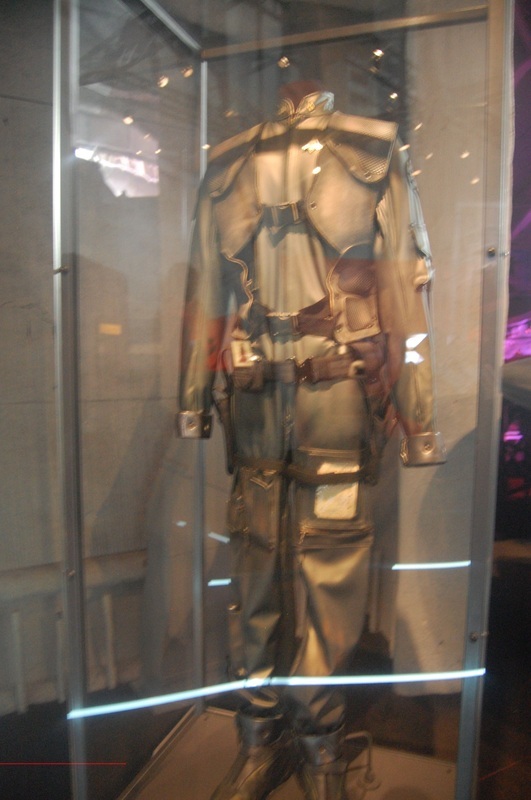 Between October 2010 and March 2012, the EMP hosted an amazing collection of props and costumes from the re-imaged Battlestar Galactica. 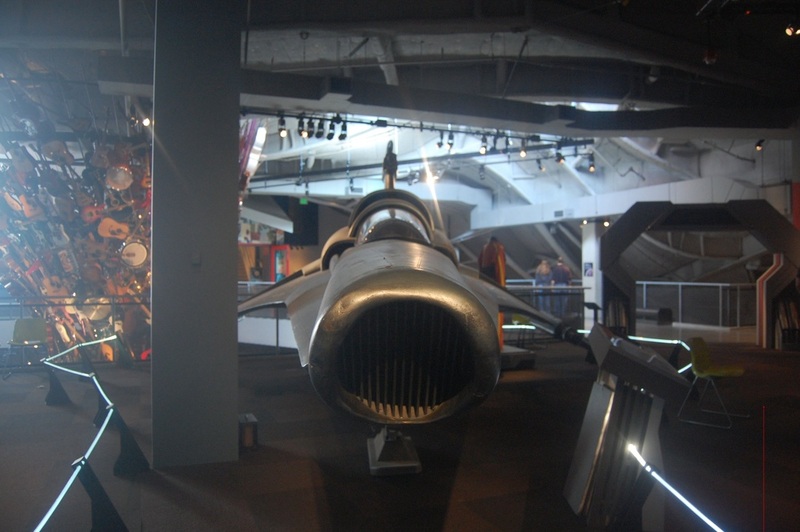 This video tells the amazing background story of the Exhibit and just what needed to be done to move the ships and displays into this unique building. 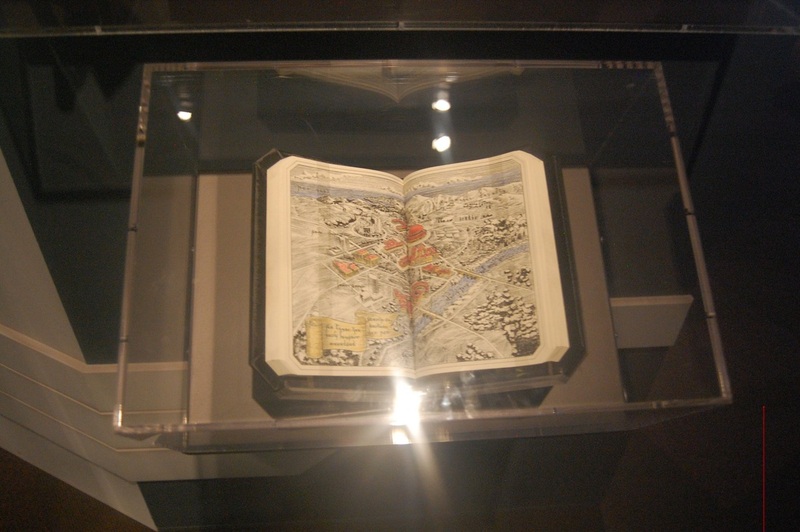 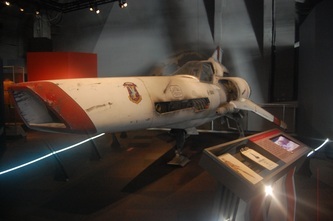 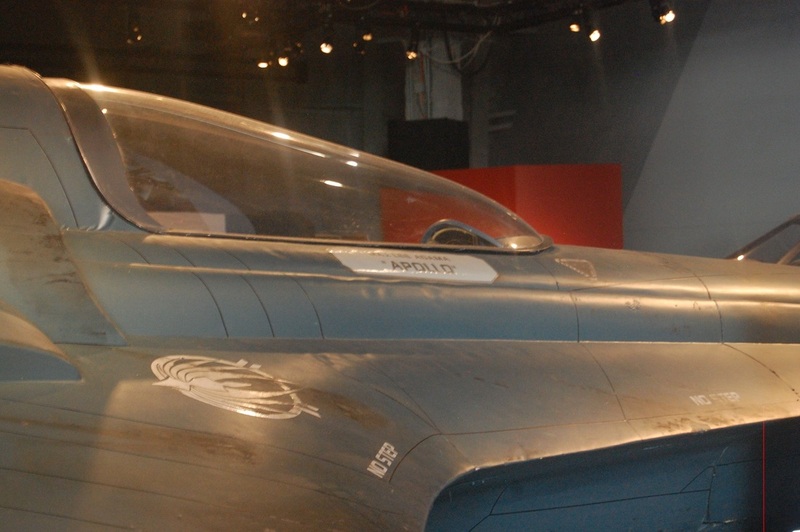 The highlights of the exhibit included the full-sized Viper Mark II and Mark VII. 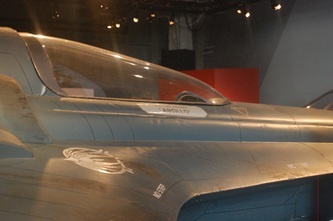 The Mark II had an empty spot to interchange nameplates throughout the series, while the Mark VII was labelled Captain Lee Adama 'Apollo.' 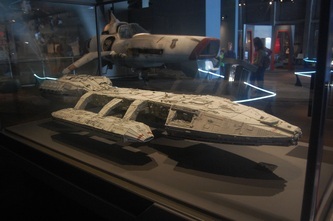 It was amazing to be able to walk around and touch these iconic, full-sized props. 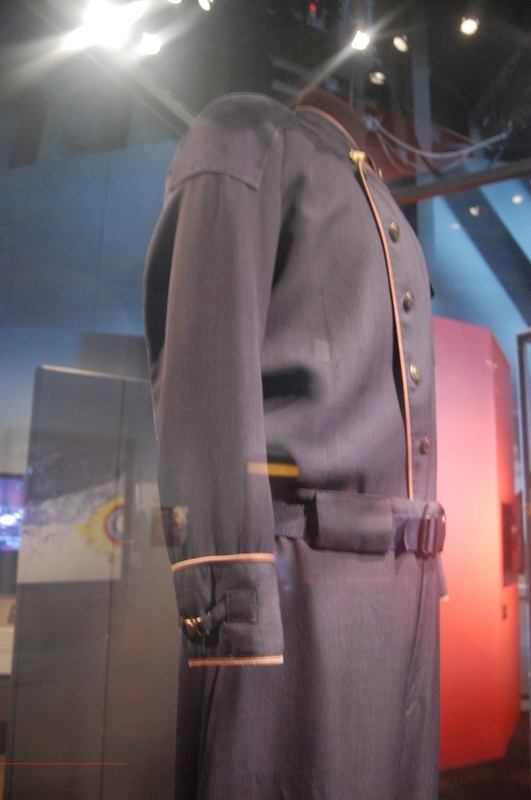 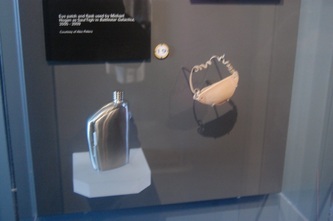 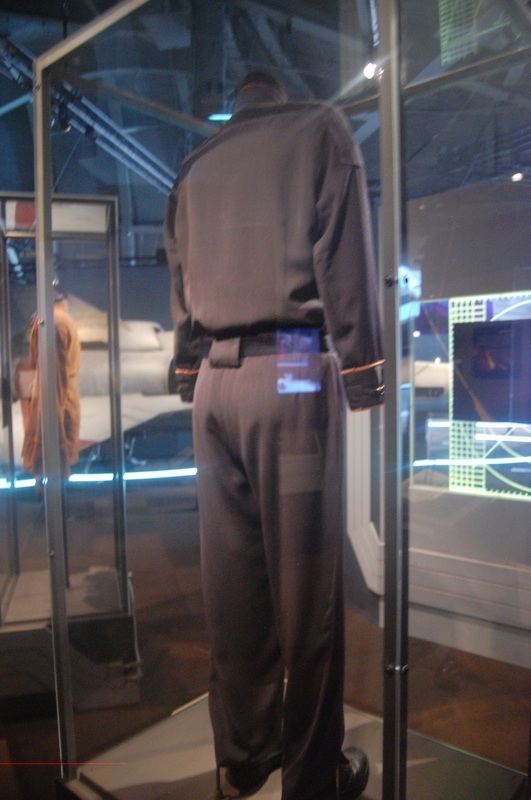 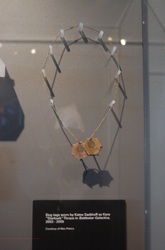 Some of the series' most iconic costumes were on display--among these were key pieces for Laura Roslin, Kara Thrace, Number Six and William Adama. 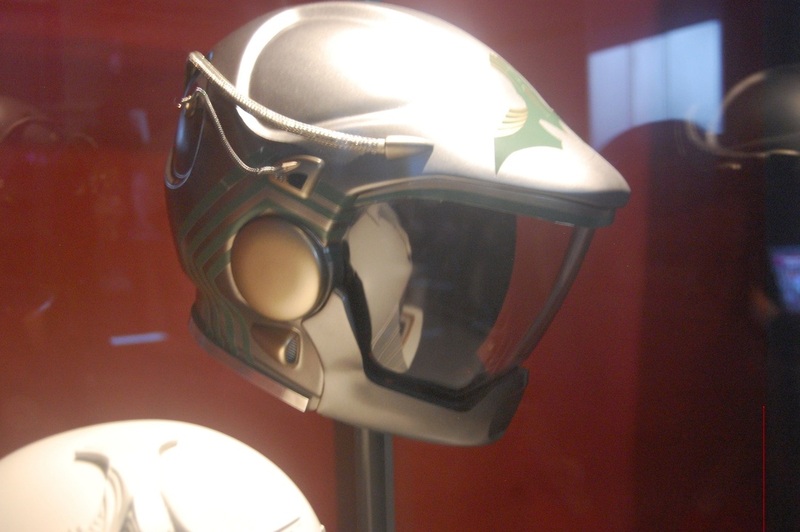 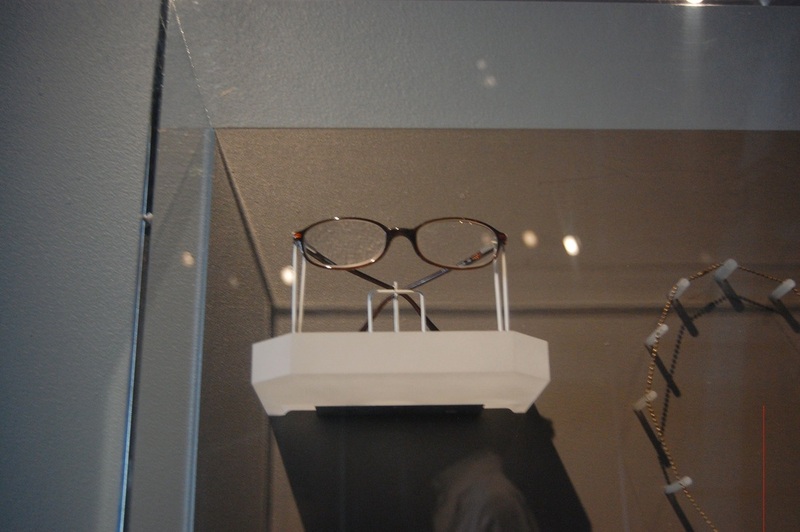 All these props have been seen before, but will they be seen again? 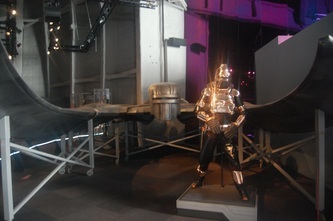 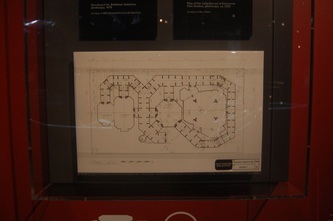 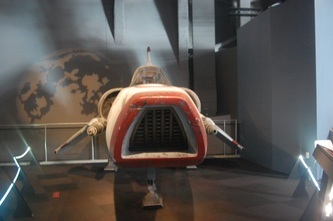 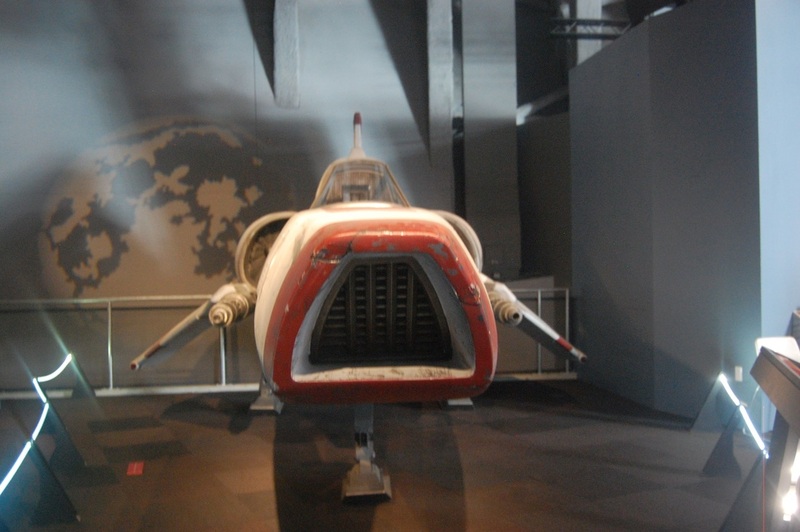 The Battlestar Galactica Exhibit was to be a travelling exhibit, but has yet to find another home. According to the Facebook Page for Battlestar Galactica: The Exhibition a few BSG items are still on display as part of their general Sci-Fi exhibit. The full-sized ships were returned to NBC, and the props and costumes were returned to their private collectors. 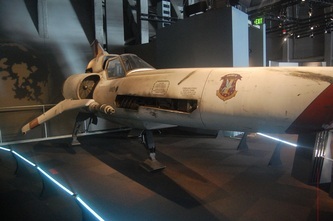 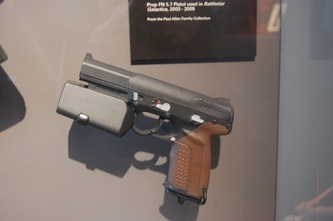 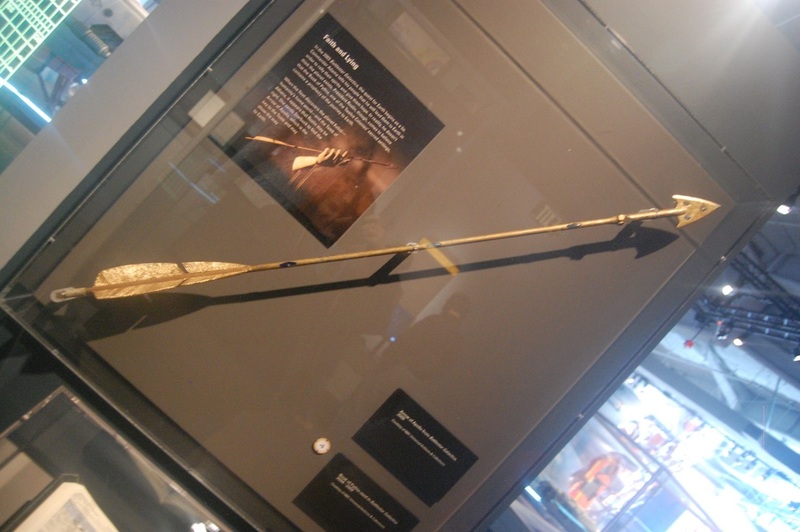 Check out the amazing props that were on display in Seattle. 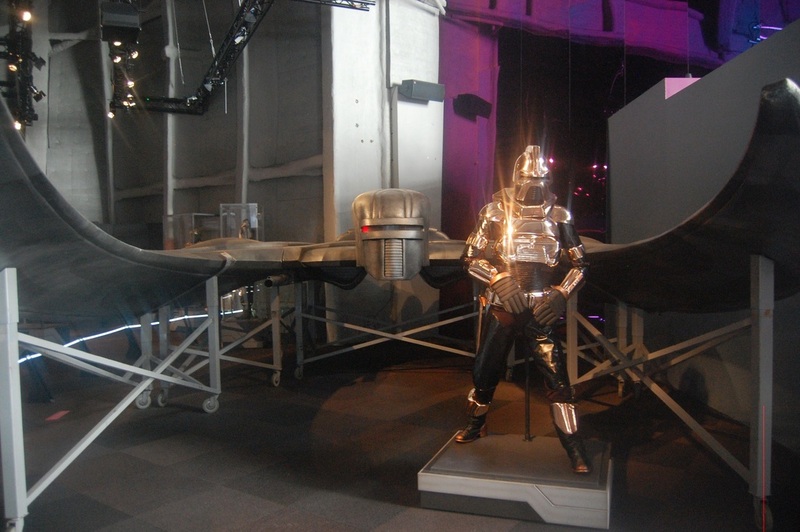 Classic Battlestar Galactica was represented by a full Cylon Centurion costume, Imperious Leader, and the original old bucket herself. 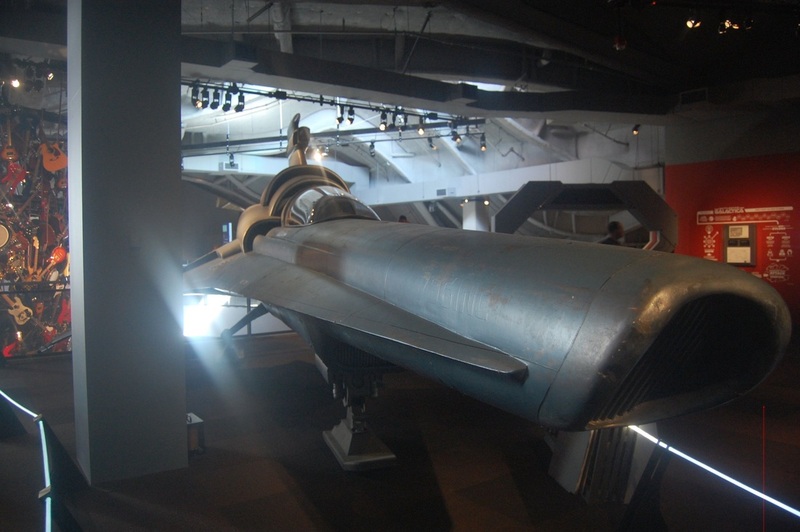 Note the other full-sized ship from the re-imaged series, the Cylon Raider--complete with scrolling red eye!